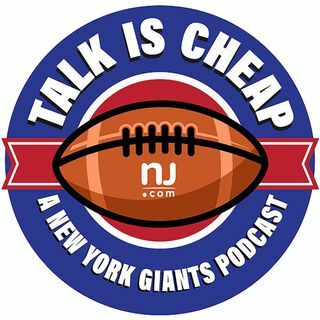 E132: Will Giants’ offensive line sabotage big-play potential? The Giants’ biggest concern coming into the 2018 season was whether or not the offensive line would be able to support their high-powered weapons and they didn’t do that in Week 1. On the bright side, the defense looked great and Saquon Barkley was as good as advertised.